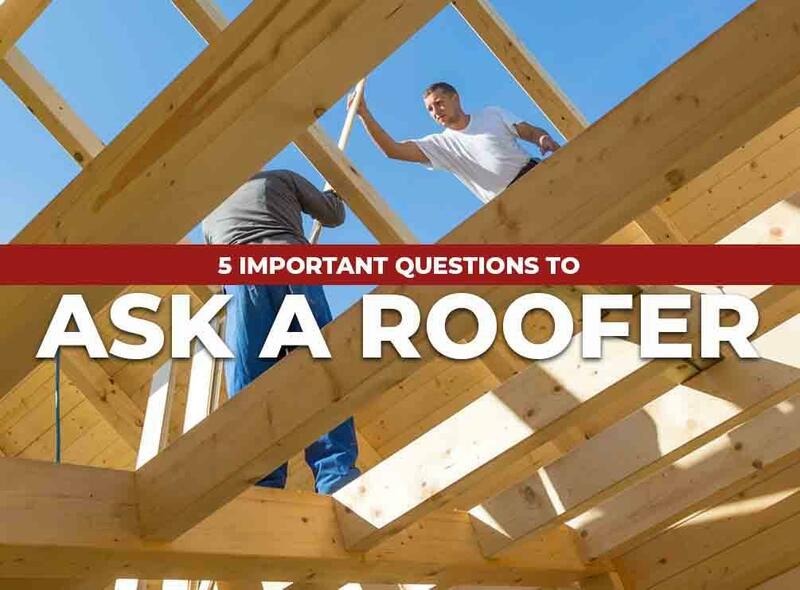 Do You Have a Roofing License? A roofing license is not the same as a business license, and it’s important that the roofer you hire has both. A business license simply identifies the company and is needed for tax purposes. A roofing license, on the other hand, ensures that the company is qualified to work on your roof. Do You Have Insurance? A reputable roofing company should have a proper workman’s compensation and liability insurance. These save you from any expenses in case of an accident during construction. The workmans’ compensation protects you when a worker is injured and the liability covers the damage caused by the roofers. Without these two, you may be responsible for costly medical bills and injury-related expenses. Do You Have References? References are important because they give you an idea of a company’s quality of work and work ethic. You can ask for references from their previous clients or check their homepage for client testimonials. Trusted companies should be able to provide at least three to four references. How Long Have You Been in the Business? The risk of working with a newly established company is that you have no way to know how they work, or if they’ll be in the business long enough to actually deliver what they promised. While longevity doesn’t guarantee excellent workmanship, it can be an indicator that the company can provide good work. After all, local roofers have to deliver quality work in order to stay in business. What Happens If You Skip Out on the Job? States usually require contractors to be bonded. This acts as a form of insurance that covers the homeowner financially in situations where the roofer fails to deliver their work properly. Some of these include damaging your property, failing to get a permit for the work and failing to complete the work. For quality roofing service, turn to the leading local roofing contractor, Elite Construction. Call us today at (720) 606-6566 to learn more about our different products and services. We serve Lakewood, Thornton, Westminster and the surrounding CO areas.